Are you a local council or blue light service undergoing digital transformation…? ‘Digital by default’ is probably a term you’ve been using for years; however, if it is, you’ll know that it’s much more complicated than just reducing spend on printed materials and developing digital services. Going ‘digital by default’ or undergoing ‘digital transformation’ can involve a complete overhaul of back-end systems as it gives more control to the public; changing internal cultures which have been ingrained for years. 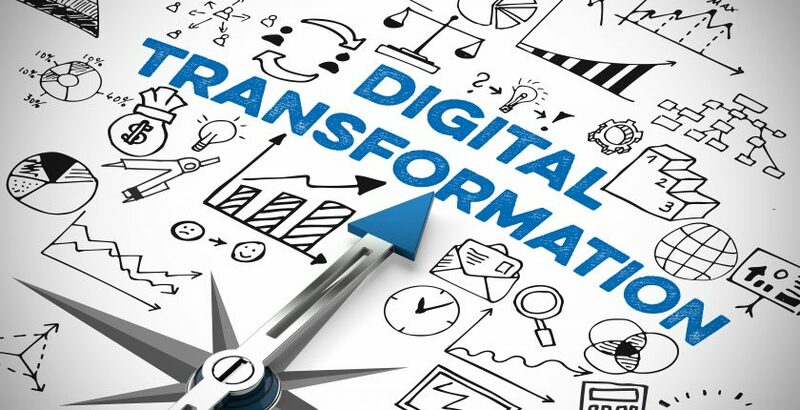 Helpfully the Centre of Excellence for Information sharing has published a series of digital transformation blogs, which were written by Joel Rosen, a recent government Fast Streamer. Joel spoke to various services around the country to find out what has already been achieved, what can be achieved, and asks ‘what’s next’ for these areas which are already forging the way in digital transformation.